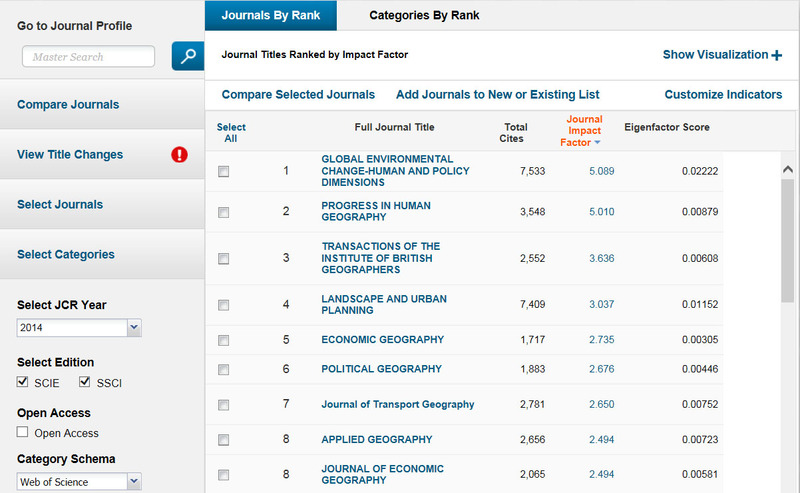 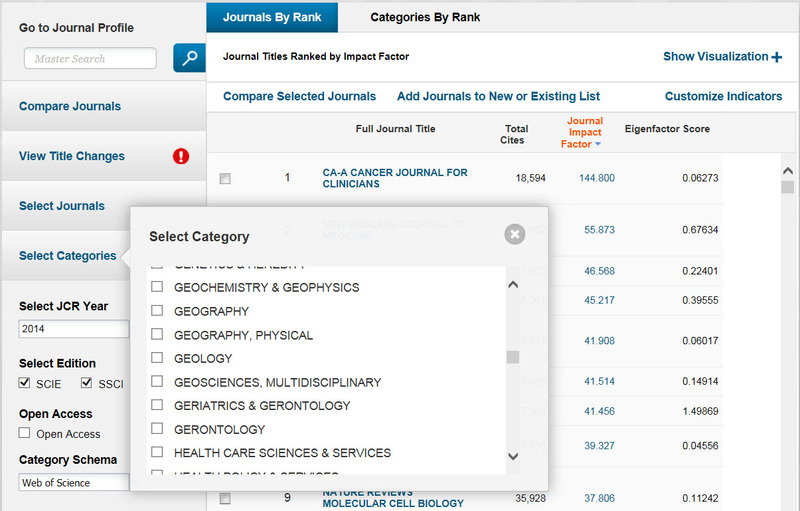 What is a Journal Impact Factor? 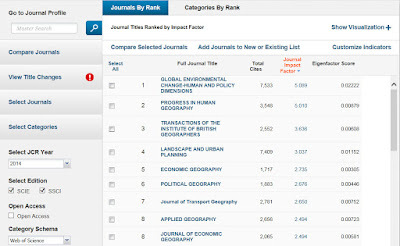 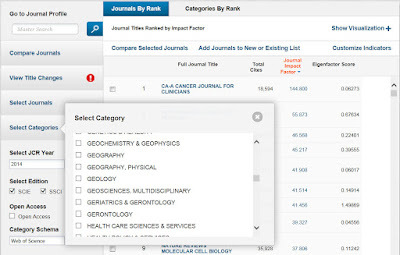 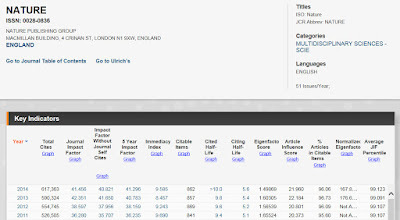 An impact factor is a measurement provided by Thomson Reuters looking at the average number of citations articles in a particular journal receives. 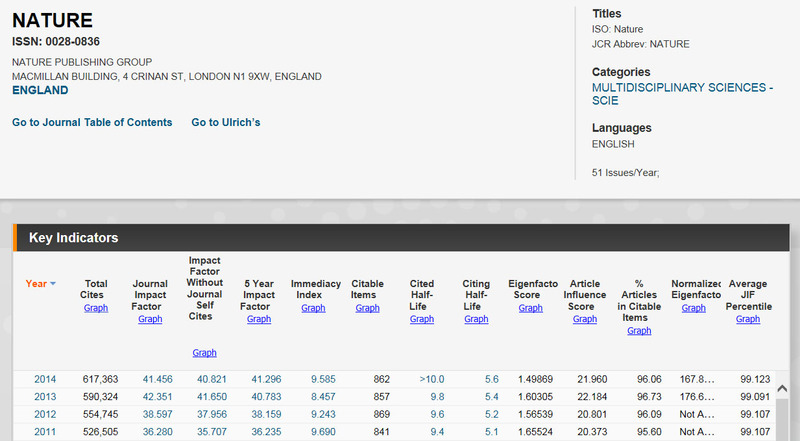 In Web of Science - Click on the link at the top of the page for Journal Citation Reports.